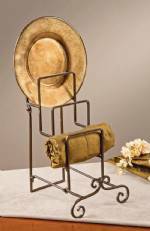 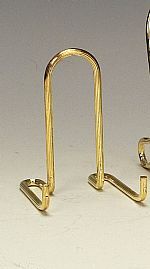 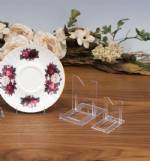 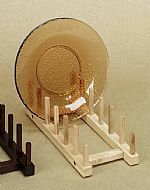 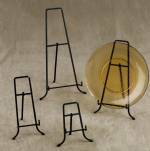 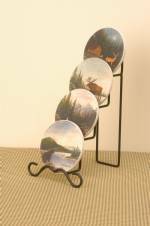 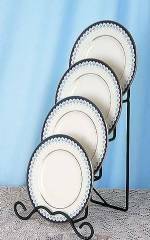 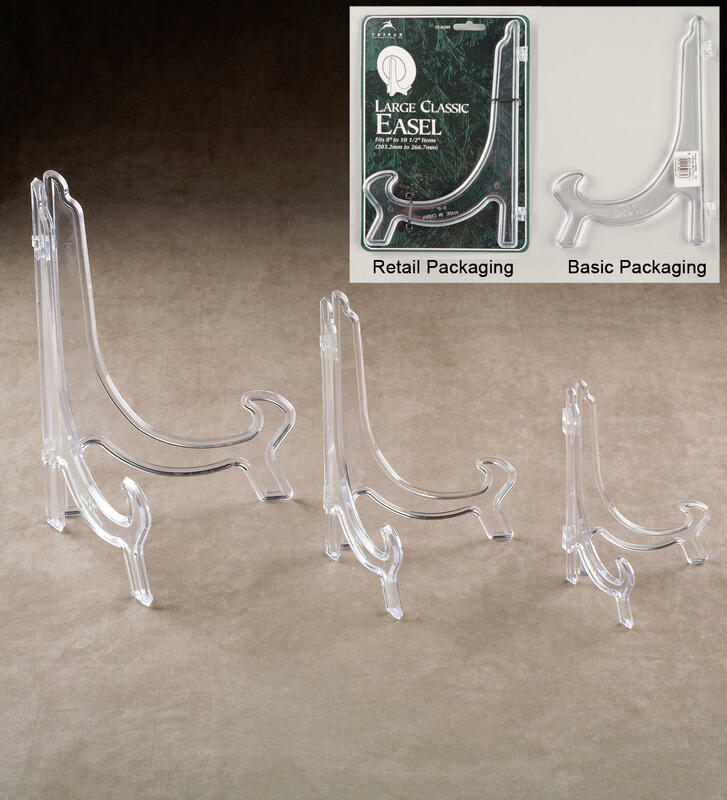 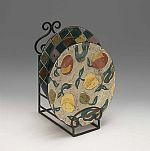 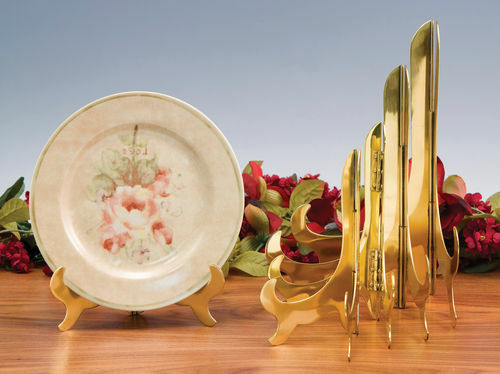 We carry a huge assortment of table top plate display holders for your collectible plates and china. 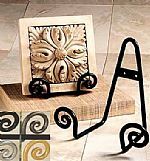 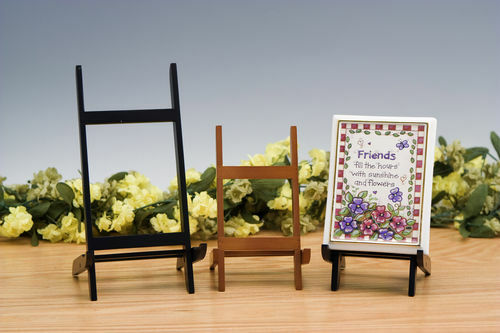 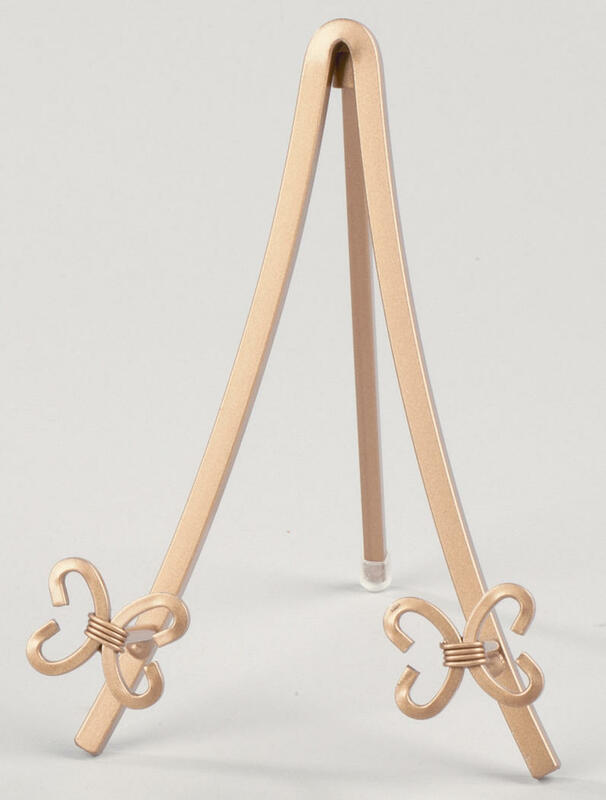 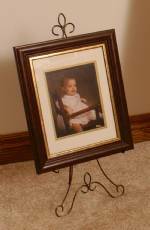 Whether you are seeking a decorative plate easel or an almost invisible plate display stand, Fine Home Displays will help you get those treasured plates on display. 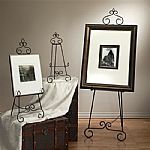 Check out our blog, Display Days for a 20% discount coupon code! 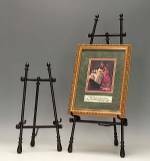 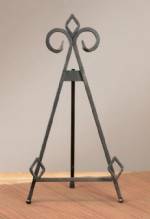 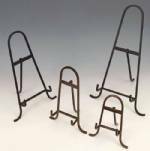 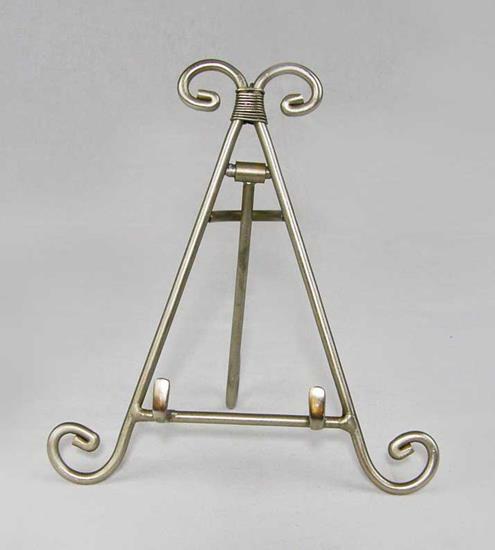 Floor Easel - Iron Victorian Bronze 28"
Floor Easel - Keller 24"
Please Select...2 3/8" h x 2 1/4"w x 2 1/8"d fits items 3" - 5" 3" h x 2 7/8"w x 2 1/2"d fits items 4" - 6" 3 1/2" h x 3 7/8"w x 3 7/8"d fits items 5" - 8 1/2" 4 5/8" h x 4 7/8"w x 4 1/4" d fits items 6 1/2" - 10 1/2"
Please Select...4 1/2"H - holds sizes 3"- 6" 7" H - holds sizes 6"-10" 9"H - holds sizes 8"-12" Retail Package - 4 1/2"H - holds sizes 3"- 6" Retail Package - 7" H - holds sizes 6"-10" Retail Package - 9"H - holds sizes 8"-12"